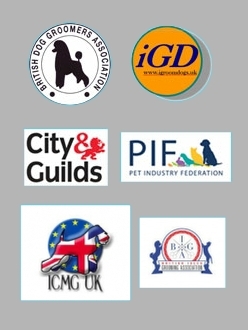 At All Four Pets all of our staff have been trained to the highest standards by an established training school and have city & guilds diplomas. We provide a quality grooming service that is safe and relaxing for your pet. At all four pets we only ever use top quality products on all pets and treat them like they are our very own. NO CAGES OR DRYING CABINETS are used; we only ever put the animal first. Your pets will be given regular breaks throughout the grooming process and very nervous pets will be given extra time and special care and introduced slowly to the grooming process. Owners will be given the option to stay with their pet during the grooming process. 1. Your dog will always be healthy and happy. 2. Regular grooming makes it easier and more enjoyable experience for the pet. 3. Dog’s ear’s have hair inside the ear canal, which needs to be removed at times to prevent ear infections. These ear infections can be uncomfortable and painful at times. 4. Long and over grown nails can be very uncomfortable and very painful and can lead to other issues such as joint issues. 5. Crust in the corner of the eyes is very uncomfortable the tears will not only stain but can cause a nasty smell, sores can also develop under the crust and will not be seen until the crust has been removed. 6. Dog’s cool them self’s down by panting and by the air circulating around and through their pads, long hair in between pads can impair that ability. 7. Cleaning dogs private areas is just good plain hygiene, no urine drying on long hair or stools sticking to fur, this will help the dog stay clean and fresh for longer. 8. Matted hair can be very painful for the pet , it can pull the hair so tight that the hair rips out, it is also a breeding ground for flea’s and ticks. 9. 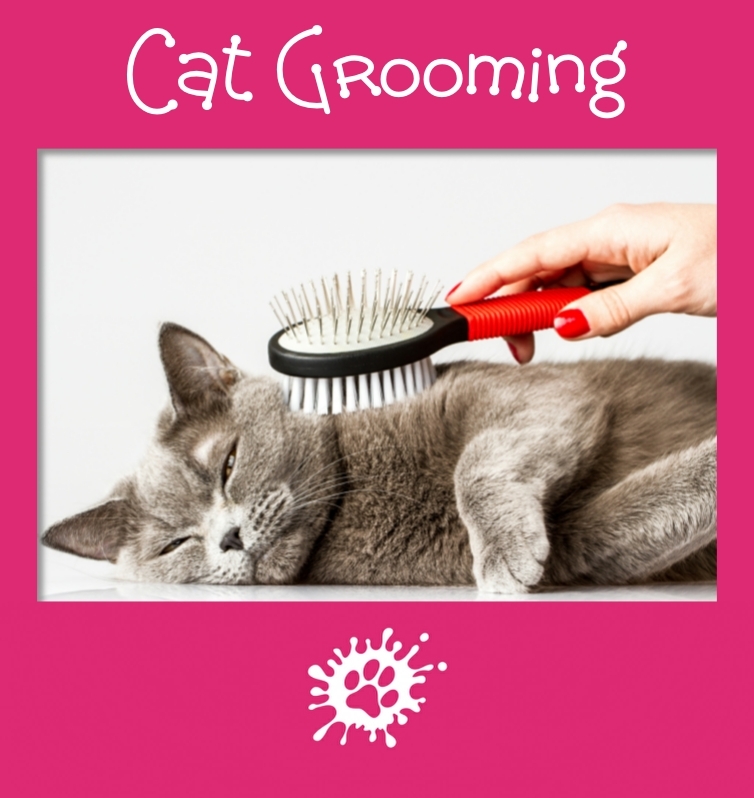 Bathing by a professional groomer with high quality products helps remove old hair, dirt and excess oil from the coat, this will help prevent future skin problems. 10. 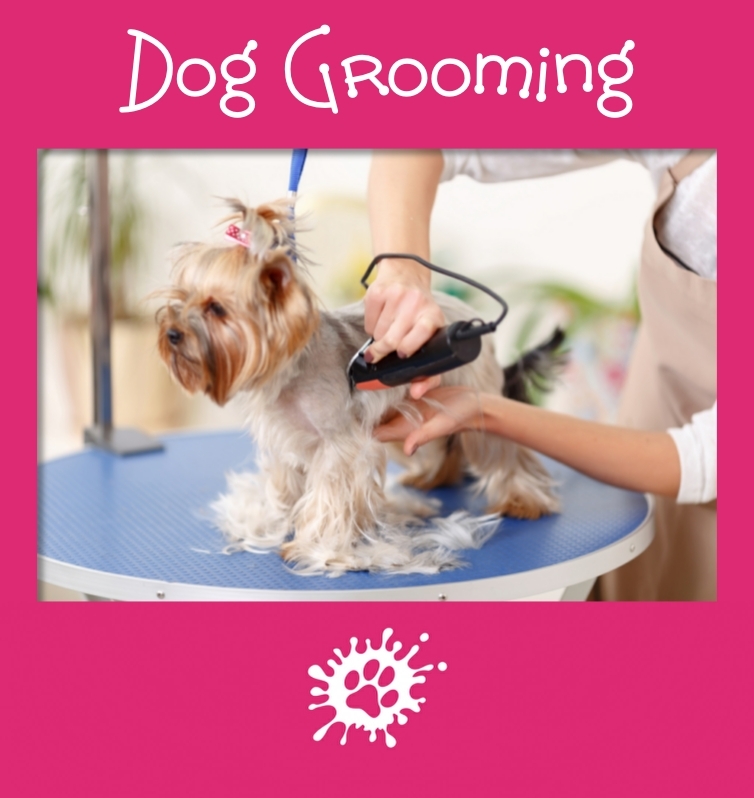 Having your dog groomed regular by a professional groomer helps avoid long term health problems.